Congratulations to my Goodreads Follower, Nicole Anderson! She is the winner of the “Follow Me on Goodreads” Contest! 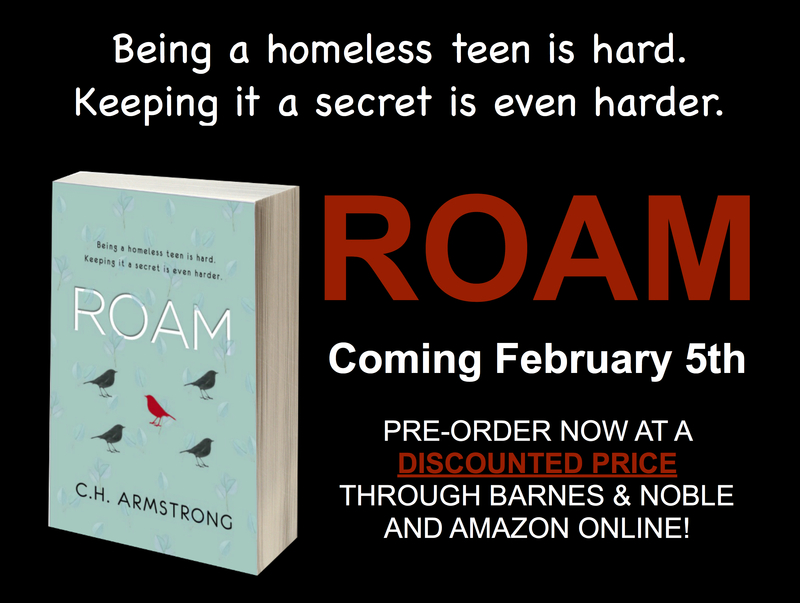 Nicole has won an ARC of ROAM, due for release in just 13 days! READ THE FIRST CHAPTER FREE! CLICK THE IMAGE BELOW TO READ NOW! SEE THE BOOK TRAILER NOW! COMING FEBRUARY 5, 2019 – PRE-ORDER TODAY! Sponsoring the "Lunch with the Author" winners at Mayo High School!